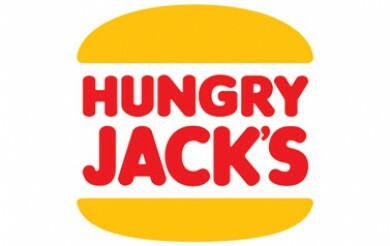 Starting 14 January 2018, Hungry Jack’s are offering Free Small Chips & Coke with a Whopper or Tendercrisp purchase! A Whopper or Tendercrisp generally costs from $5.50 to $6.00, depending on the store. This deal represents a saving of around $4 – the price difference of just the burger and a small meal. The deal’s available at participating stores only from 14 January 2018 to 26 February 2018 – except for Tasmania. Hungry Jacks coming in Jan is Welcome. I enjoyed its wholesome veg products with great while in aSydney during my visits during the last two years. Welcome to Dun and may be you would spread across the other cities. 15/ 2/2018. I asked for a whopper & free small frys & chips. They said that offer has finished. I saw the menu at Rockingham last Monday. I then bought a whopper meal. When I got home I looked on line and goes to the end of February. I checked online and the baldivis store was on the list for this special. I love HJ way over Macdonalds but this leaves a stale taste in my mouth. .